At the core of Gubbi Labs lies the Research agenda that gets the highest priority. The Labs has an extreme focus for taking theory to practice and vice-versa. Short-courses are offered as a means to disseminate knowledge and experience gained from other verticals. In order to bridge the gap between the research institutes and the general public, we communicate science. Gubbi Labs is committed to enhancing the social capital and to work on enabling opportunities for overall societal empowerment and its development. The success of Gubbi Labs efforts, beyond financial metrics, is measured by societal impact – the overall reach to the number of people it has impacted, direct and indirect, through its combined efforts. 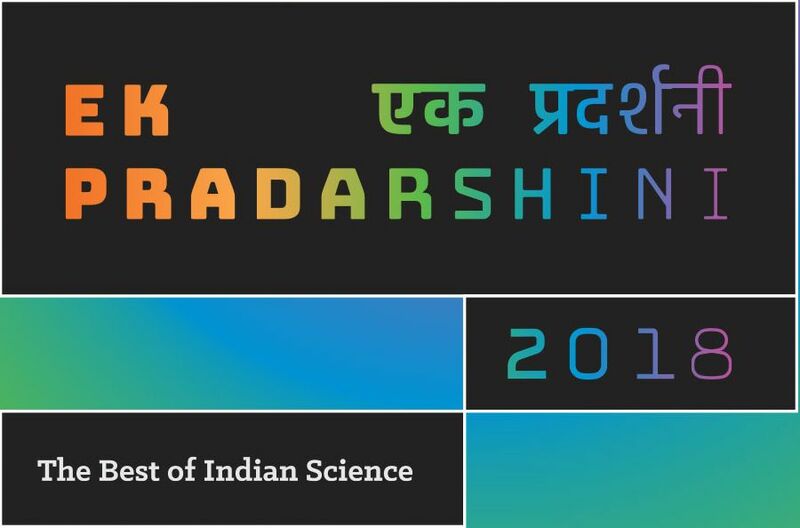 Ek Pradarshini 2018: The Best of Indian Science is a creative attempt to showcase some of the best scientists our country has produced. Gubbi Labs team helped with collating the content and this website. 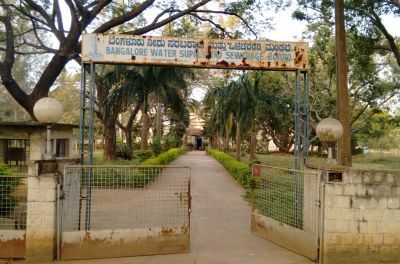 Gubbi Labs worked on understanding the Historical Landscapes of Energy and Water Infrastructure in Bengaluru. The website showcases the timelines of key energy and water infrastructure from 1873 CE to 2012 CE. 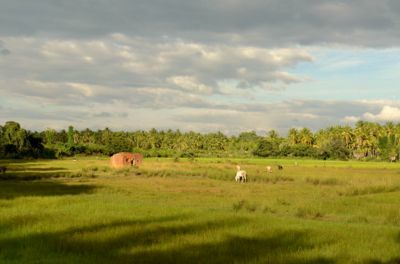 Project Ashoka is a Long Term Ecological Research initiative by Gubbi Labs to undertake biodiversity estimations with a citizen science interface. Under this, we are also making efforts to have proper data management practices. 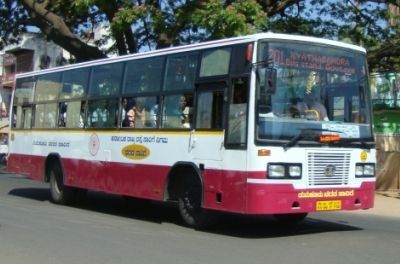 Gubbi Labs was engaged by Karnataka State Road Transport Corporation (KSRTC) to propose a research based intervention by introducing a dedicated bus-based city transport service for a medium-sized city, Tumakuru. 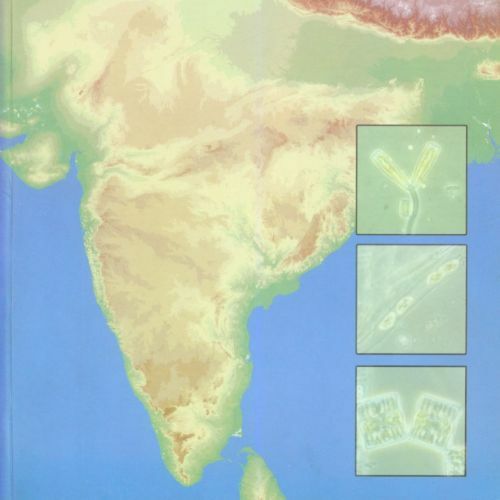 We are distributing Foldscopes in India and have published 3 Books, 1 Audio-CD, 2 Android-based apps. Check them out on our Online Store, Amazon, Google Play Store and GitHub. The Deluxe Individual Kit (DIK) by Foldscope Instruments, Inc. is designed to allow any curious explorer to perform microscopy experiments anywhere at any time. 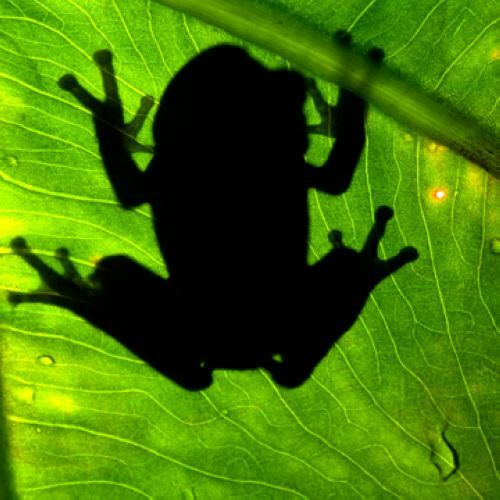 Frog Find is an interactive app on the Frogs and Toads of Western Ghats. It is an extension to the well know book "Frogs and Toads of Western Ghats" by Dr. Gururaja KV. 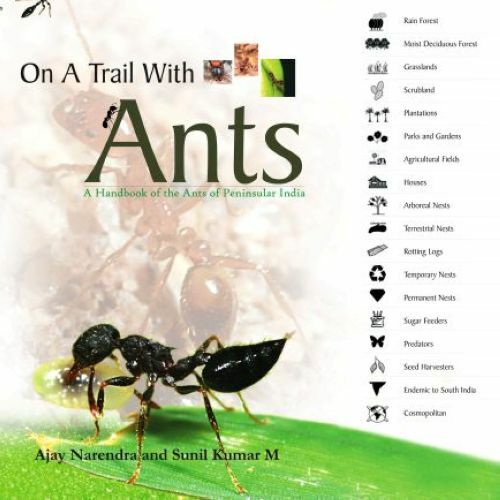 "On a Trail with Ants: A Handbook of the Ants of Peninsular India" is written by Ajay Narendra and Sunil Kumar M.
An Illustrated Guide to Common Diatoms of Peninsular India is by B. Karthick, P. B. Hamilton and J. P. Kociolek. 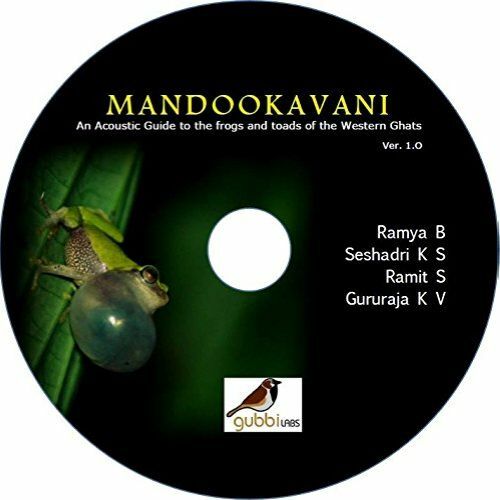 MANDOOKAVANI is an audio guide of Frog Calls by Ramya Badrinath, Seshadri KS, Ramit Singal, and Gururaja KV. 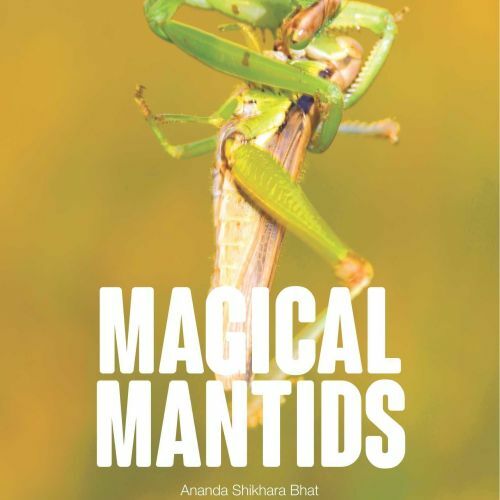 Magical Mantids is by Ananda Shikhara Bhat, who wrote this when he was only 13 years! 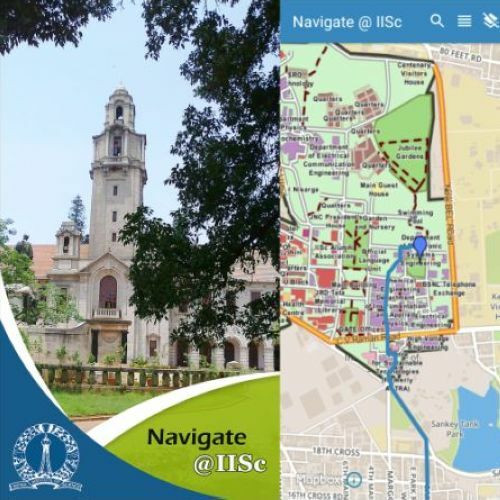 The app helps one navigate inside the serene and green campus of the Indian Institute of Science (IISc), Bengaluru.